It looks like another company is on the Facebook Bandwagon!! 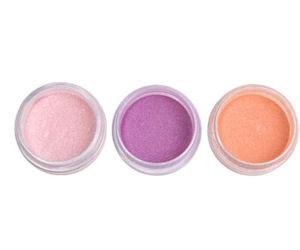 If GloLoose can double their facebook fans in one week, everyone will get a free eyeshadow. With the way that these seem to take on a life of their own, this could happen. So, head here and become a fan today!